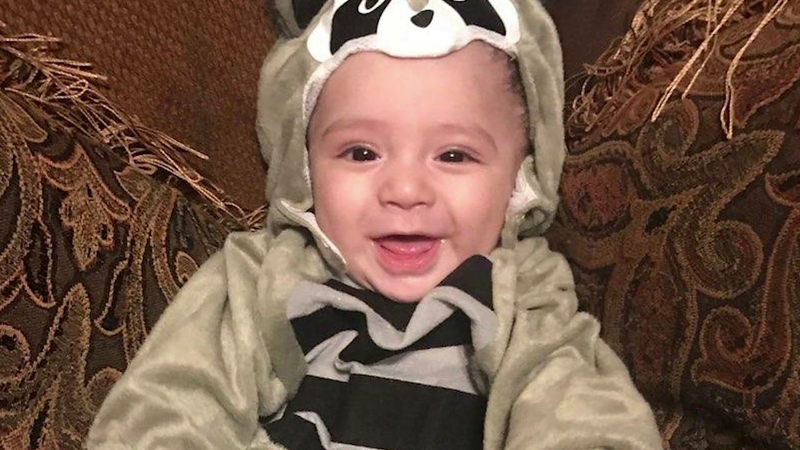 SAN ANTONIO - The death of 8-month-old King Jay Davila has been ruled a homicide by "blunt force injuries," the Bexar County Medical Examiner's Office said Friday. 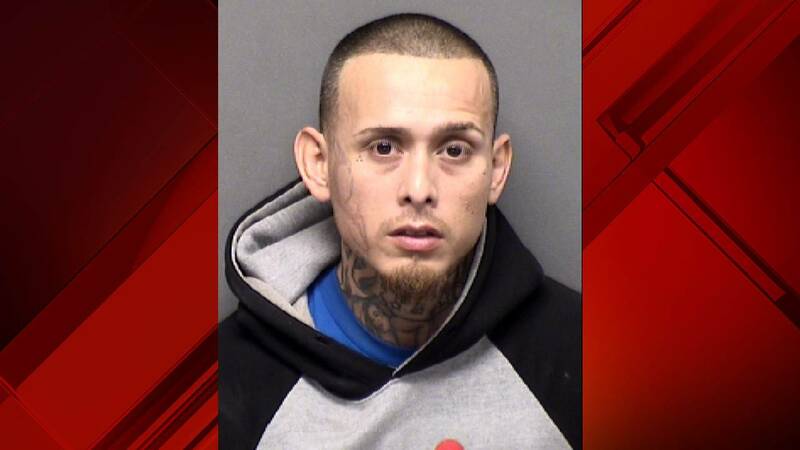 The ruling comes three weeks after San Antonio police found King Jay's body in a backpack buried in an open field near the home of the baby's father, Christopher Davila. On Jan. 10, Christopher Davila, 34, admitted to detectives he buried his son and took investigators to the burial site, which is less than a mile from his last known address in the 5800 block of Castle Brook Drive. Christopher Davila claimed he was at home playing video games with King Jay on his bed in a car seat but not strapped in. He claims when he sat on the bed, the car seat fell to the floor with King Jay, causing his son to land face-first on the floor, according to an arrest affidavit. A large bump began to form over the baby's eye and Christopher Davila said he was afraid to call 911. He said when he checked on King Jay a few hours later, his son was dead, according to the affidavit. Police said a witness came forward to detectives, telling them that he heard King Jay crying Jan. 3. The next morning, the witness said he saw Christopher Davila carrying his son in the baby's car seat, which is the same day, police said, Christopher Davila carried out a staged kidnapping with the help of family members. 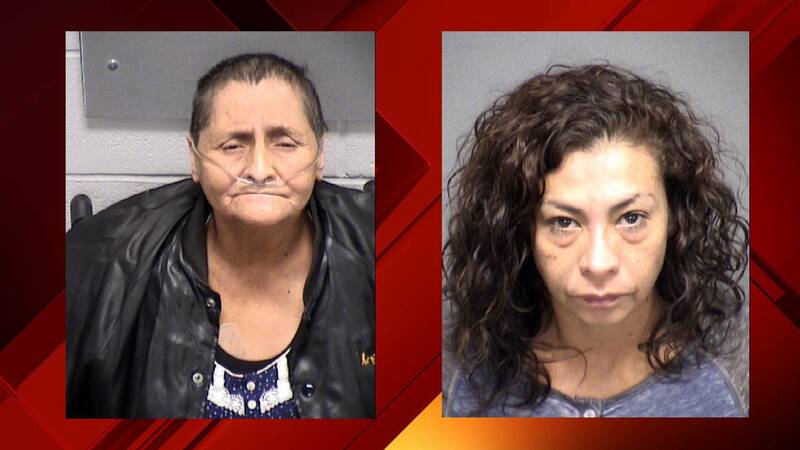 Christopher Davila, his mother, Beatrice Sampayo, 65; and his cousin, Angie Torres, 45, were arrested in connection with the baby's death. 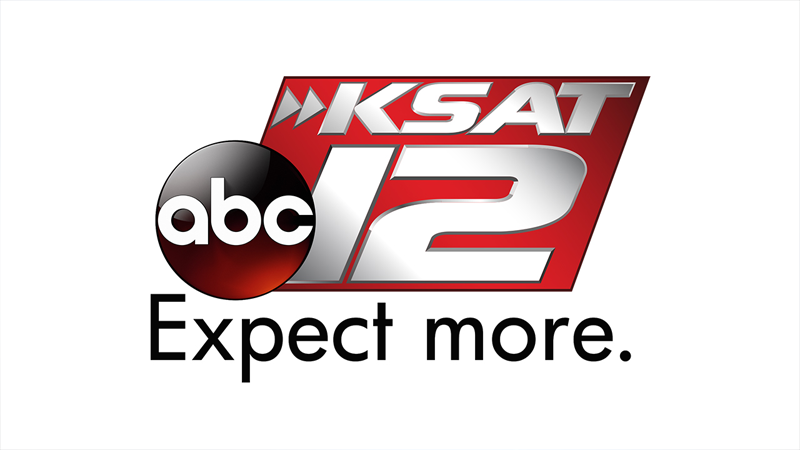 Christopher Davila is facing felony charges of injury to a child causing serious bodily injury - omission, child endangerment, tampering with evidence, felony possession of a firearm and possession with the intent to deliver a controlled substance. Earlier this month, police Chief William McManus said charges could be upgraded and additional people may be arrested as the investigation continues. Community members will hold a memorial service for Baby King this weekend. The nonprofit organization Eagles Flight Advocacy and Outreach announced the service will be held at 11 a.m. Saturday at the Christian World Worship Center, located at 6633 Walzem Road.